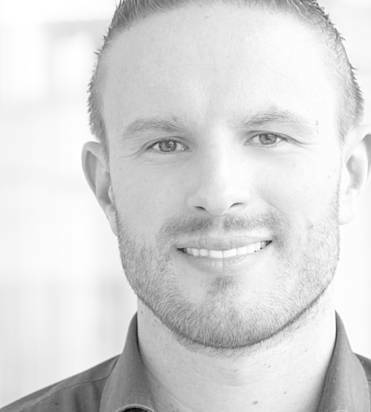 Chris Out is the Managing Partner and lead Growth Hacker at RockBoost – The Dutch Growth Hacking Agency. His passion is to help business and people grow exponentially. He uses the latest growth hacking techniques which are relevant for the concrete businesses. Chris Out had worked in international environments, at big corporations and in fast growing startups. He combines this practical experience with 500+ books of theoretical knowledge to find the nuggets to help your business grow. Chris is an international speaker on how to implement growth hacking. He had recently spoken at Emerce Conversion 2016 (Amsterdam), Conversion Summit (Frankfurt) and the Marketing and Conversion Summit (Oslo). Upcoming speaking events: ConversionXL Live (San Antonio, 2017), Conversion World (Online, March 2017) Conversion Jam (Stockholm, 2017) and the Growth Hackers Conference in Silicon Valley (TBD). According to Atos Consulting Chris Out was one of the top 3 highlights at Conversion Summit next to Avinash Kaushik and Craig Sullivan.